Mom's New Stage: "Dance Moms"
I loathe the TV show Dance Moms. 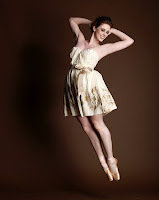 Despite the girls' talent, I can't stand the way it presents mothers or the art form. That show turns me from kitten to bobcat and makes me want to march over to Lifetime and stick my foot up the executives' you-know-whats. So, I'm doing my own thing. I am inviting dancers -- students and professionals, currently performing or retired -- to write a tribute to the mothers who shuttled them back and forth to classes, rehearsals and auditions. To thank the mom who served as the wind beneath their wings through crises of confidence, injuries, and of course, triumphs. MNS's Dance Mom series also allows men in dance to have a voice on this very female space. Also, if you are a mom who wants to write about your role in your son or daughter's training, I'd love to feature your story. 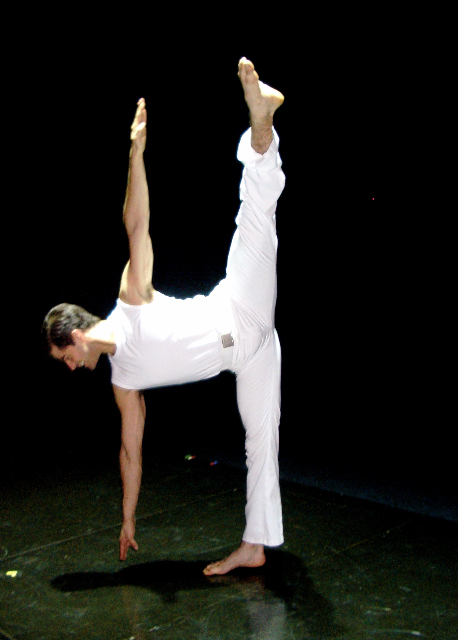 Pollack, and dance artist, Christopher Perricelli. 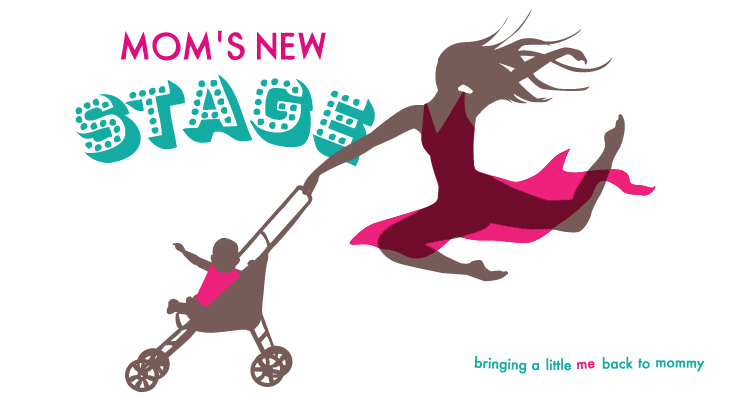 To be part of this exciting new series, give me a holler at keesha@momsnewstage.com ! I'll tell you this though, they are all in shape who go to dancing competitions. They have so many dances I can't remember what they are called.